Today AVADirect, a leading provider of custom notebook solutions, begins to offer the latest mobile NVIDIA graphics cards, the 670MX & 675MX. 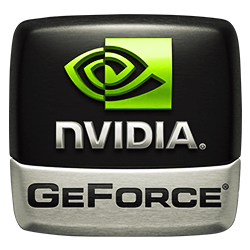 Within the last year, NVIDIA broke ground releasing the 600 series mobile graphics cards; providing less heat output and improved performance over the 500 series mobile graphics cards. Many end-users were weary of the first 670GTX & 675GTX mobile graphics cards, claiming they were "re-badged" designs with very few improvements over the 500 series predecessors. The new 670MX & 675MX will change the minds of those who were skeptical and change the way we think of cost-effective mobile graphics cards.